If you've always wanted to be a racer, it doesn't get much better than this! Here's your chance to go racing in the official Volkswagen races at one of the country's premier racing circuits. Seven lucky winners will get a chance to don their race gloves and balaclavas and strap themselves into a fully prepped Volkswagen Vento race car for the ultimate racing experience in India. What engines did the 2012 Volkswagen Polo R Cup race cars use? 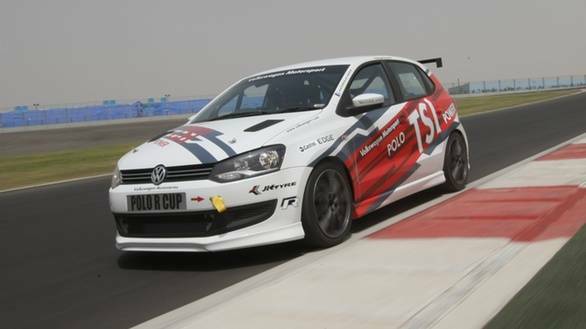 And complete this slogan "The Volkswagen Polo R Cup is the premier racing series in India because... "